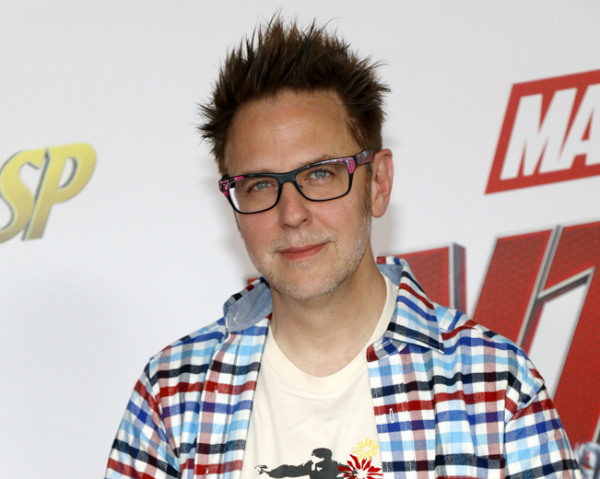 While the verdict is still out on whether Disney and Marvel Studios will use James Gunn’s script for Guardians of the Galaxy Vol. 3, it seems that another superhero film produced under his direction is underway… but it will belong to rival DC Films. According to the Hollywood Reporter, Gunn—who was fired by Disney over a series of controversial tweets dating nearly a decade ago—is in talks of directing the next Suicide Squad film with Warner Bros. This revelation doesn’t come as a complete surprise, as Gunn was already confirmed to write the script for the sequel in October last year. Notably, sources told the Hollywood Reporter that Gunn’s version won’t be a direct sequel of the 2016 Suicide Squad film, but a reboot with a majority all-new cast. Additionally, the insiders described that the project embodies Gunn’s vibe and aesthetics from the Guardians of the Galaxy franchise. Rest easy, fans of Gunn’s work—this likely won’t be the last you’ll see of his humor and wit.